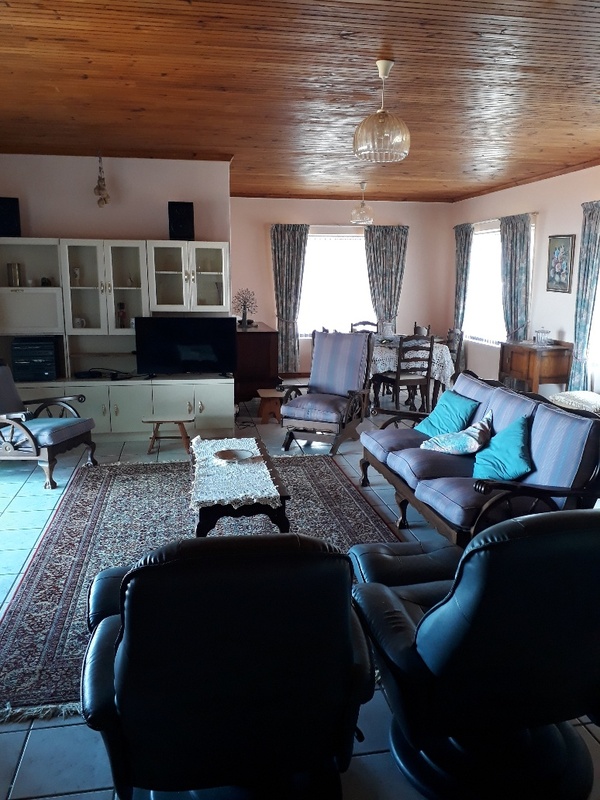 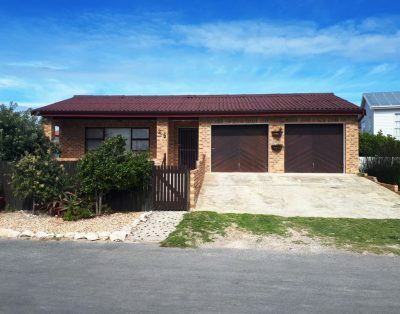 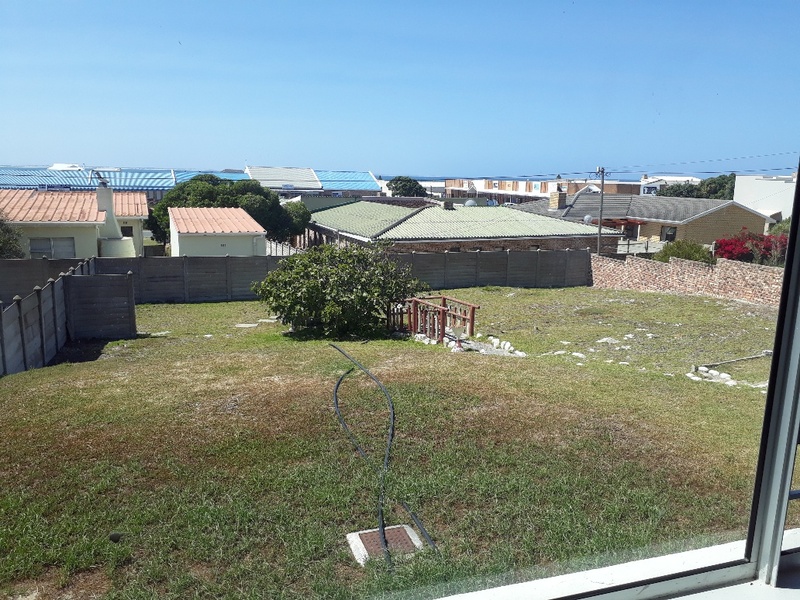 This large family house in Struisbaai is perfectly located! 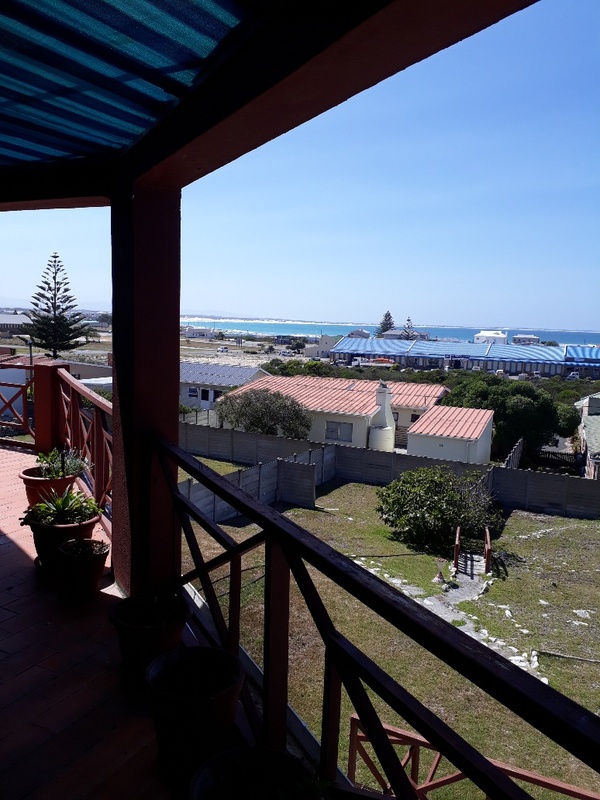 800m to Struisbaai’s popular harbour and swimming beach! 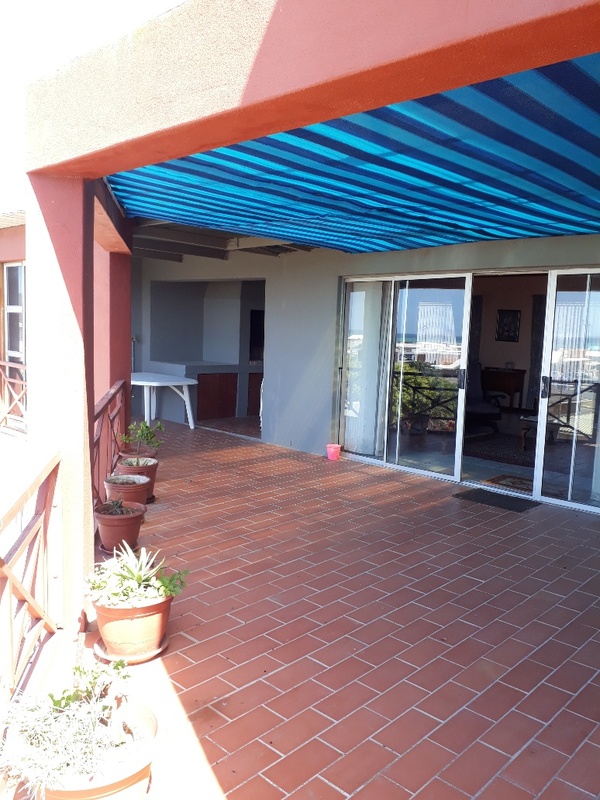 Walking distance to the shops, restaurants and sea. 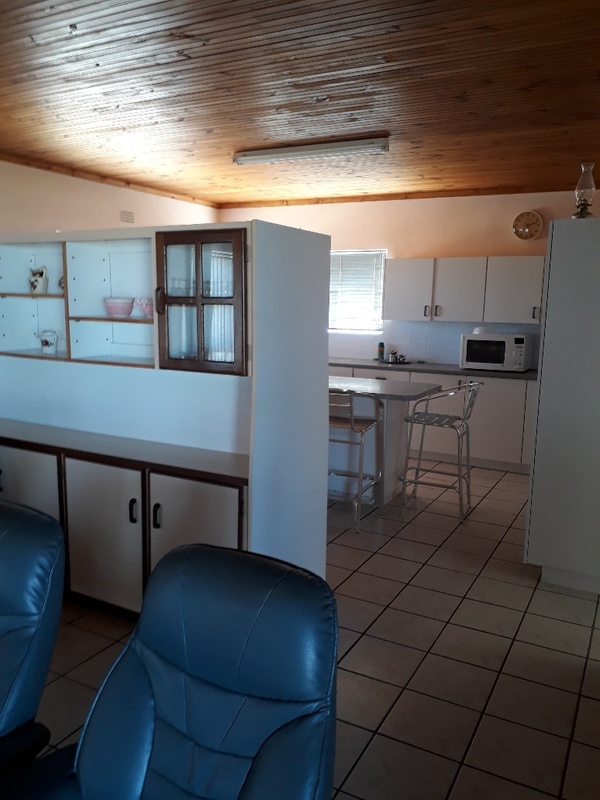 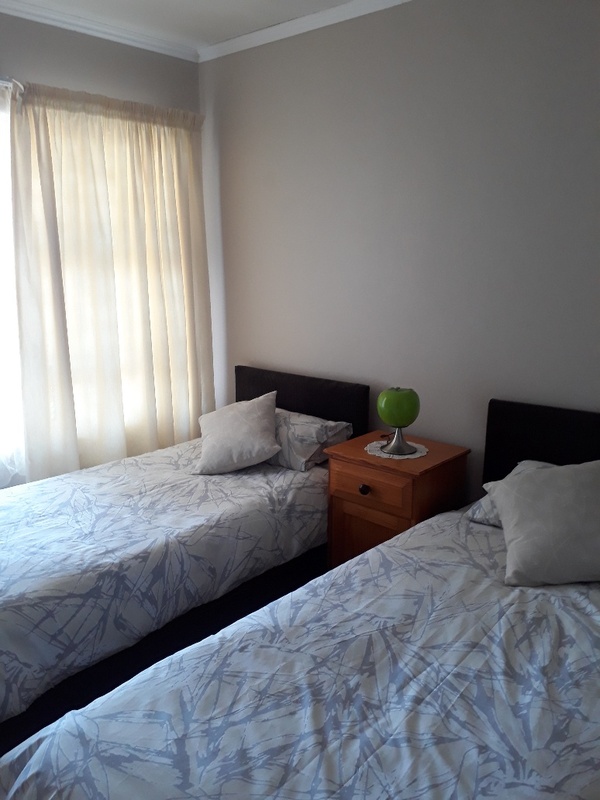 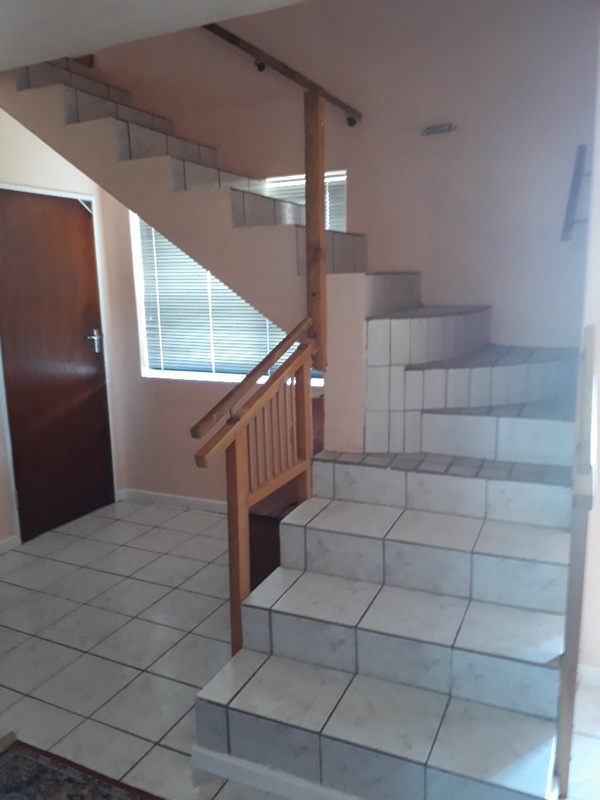 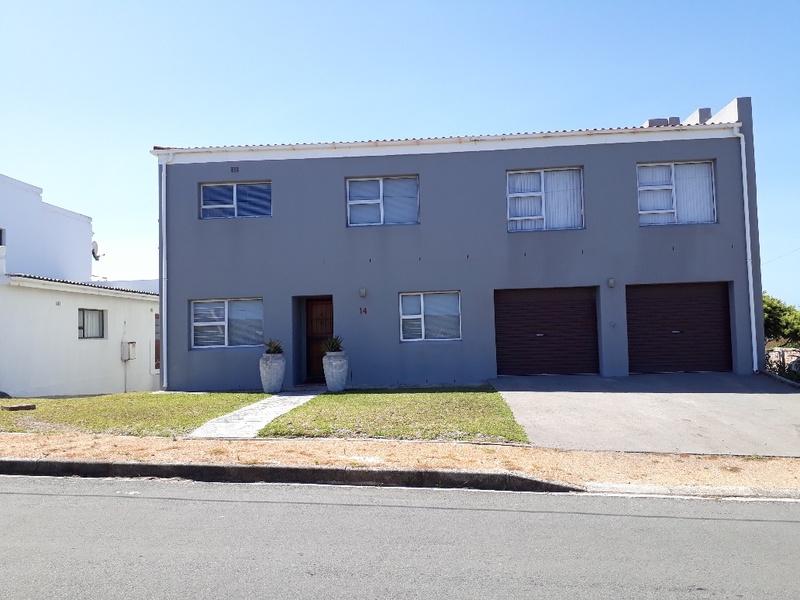 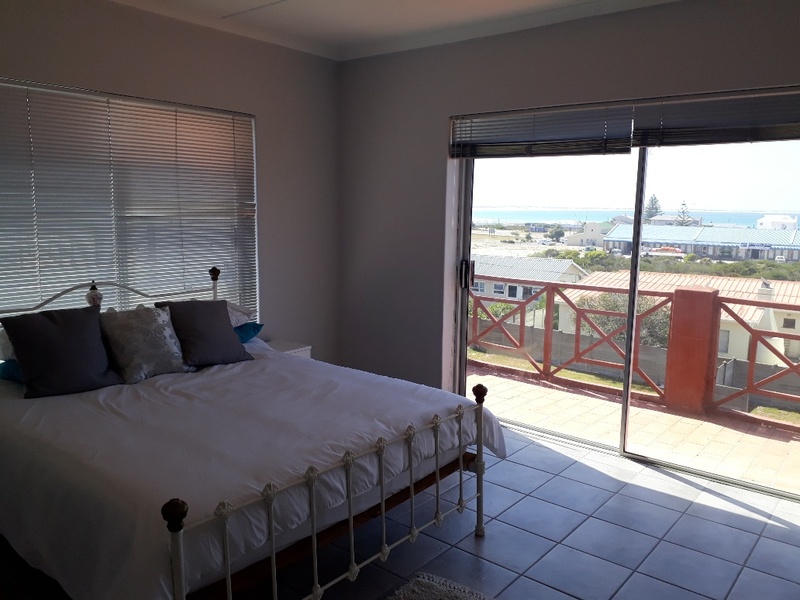 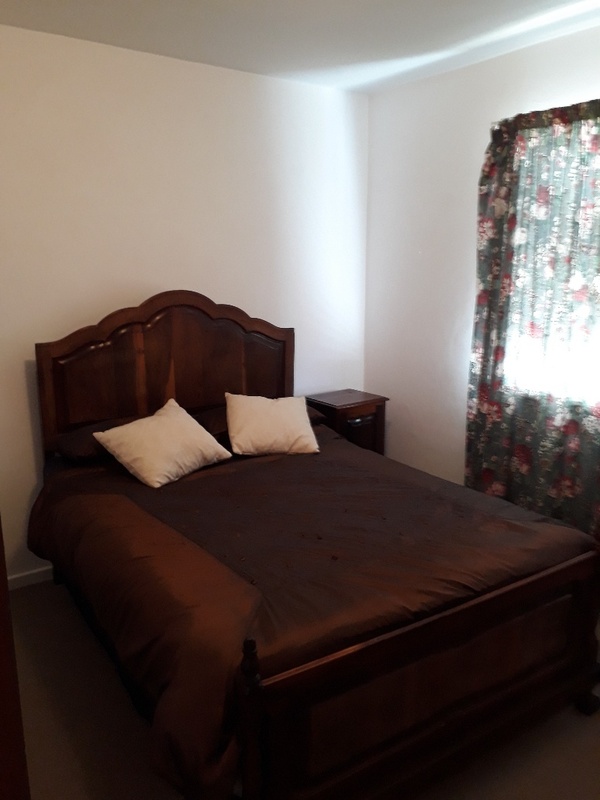 The house has 5 bedrooms and 2 bathrooms with a spacious open plan kitchen/living area that leads on to the balcony with sheltered braai area with sea view. 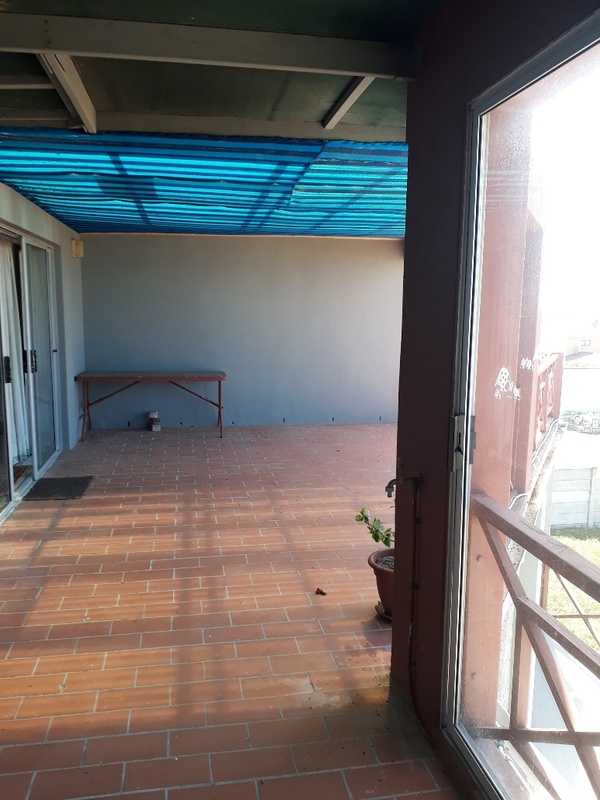 Sit on the porch and relax! 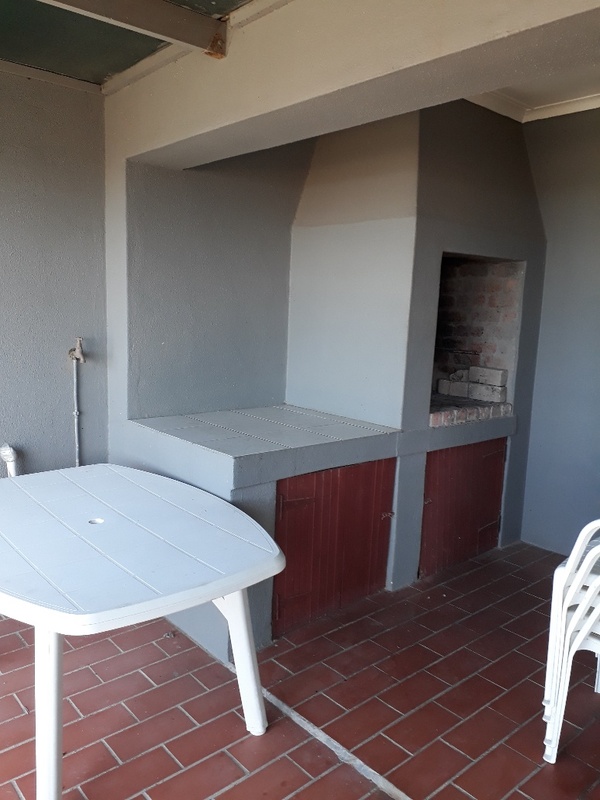 * Living area with TV and doors that open on to the spacious balcony with braai. 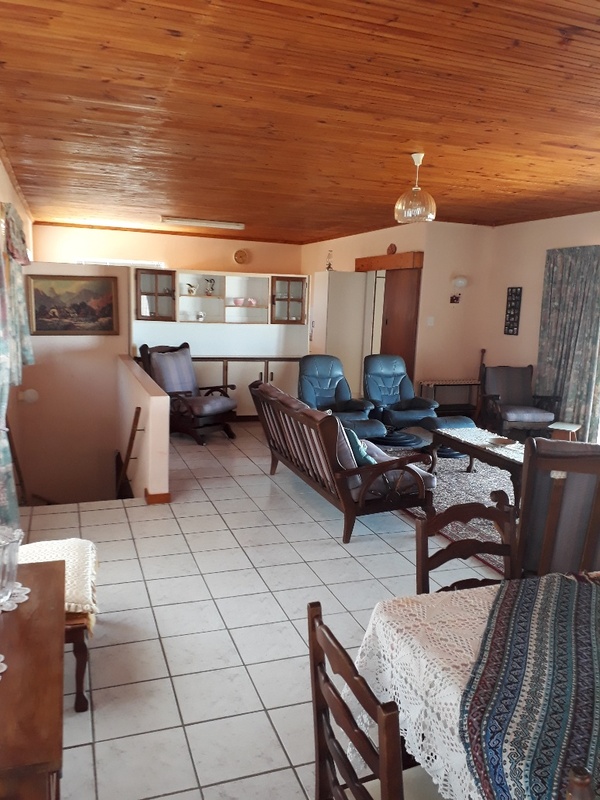 Ample space for the entire family! 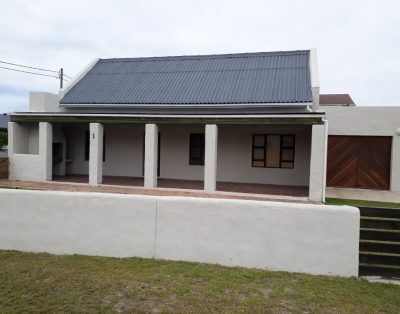 The house also offers an enclosed spacious garden so your dogs are welcome! 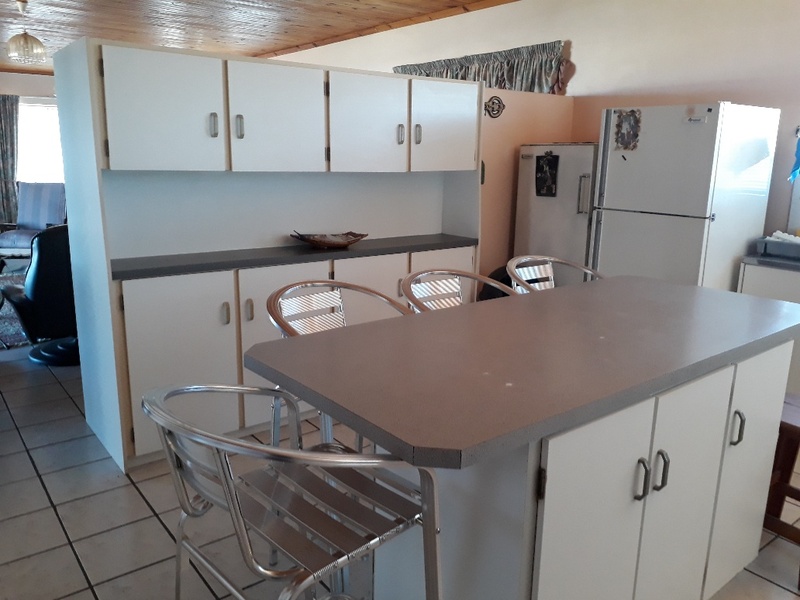 Fully furnished and equipped with everything you need. 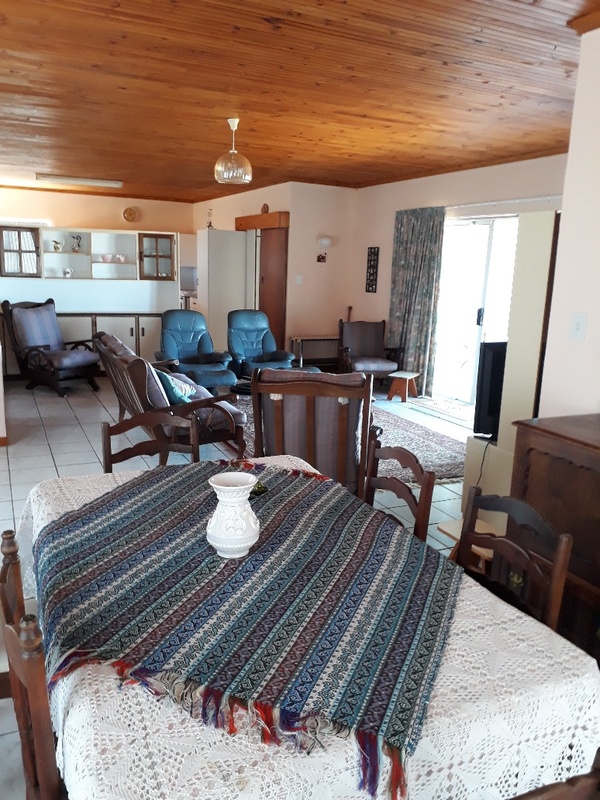 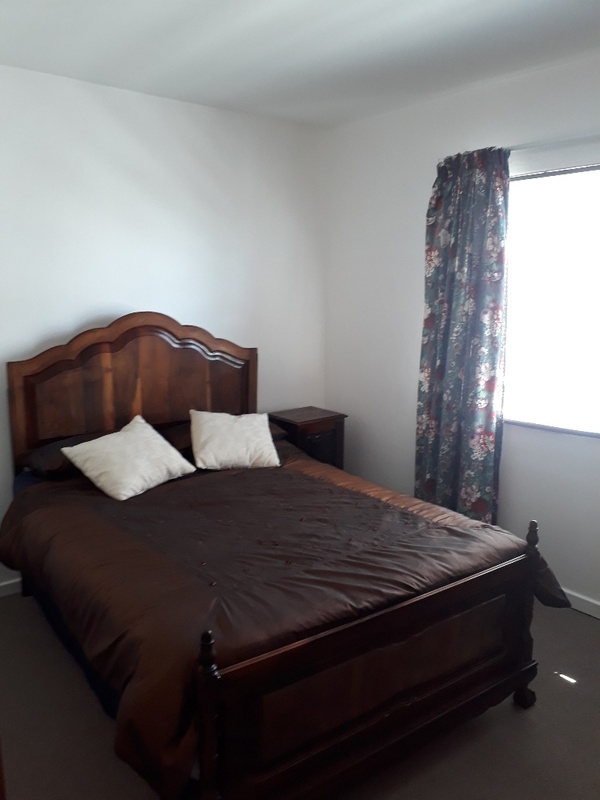 Book now and come enjoy your stay in this fantastic family house!